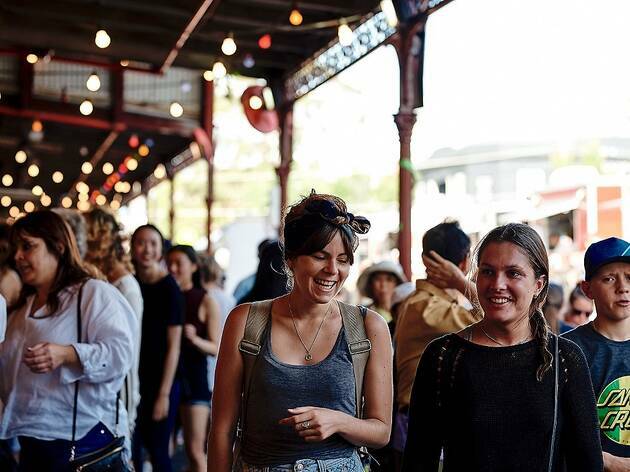 The South Melbourne Market has cemented its place in Melbourne’s history and culture over the past 150 years. 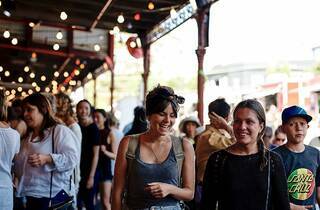 The market has served as a meeting place for growers, suppliers and shoppers and with nearly 150 stalls, there is no niche unaccounted for. 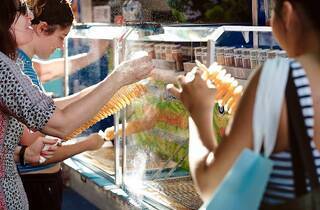 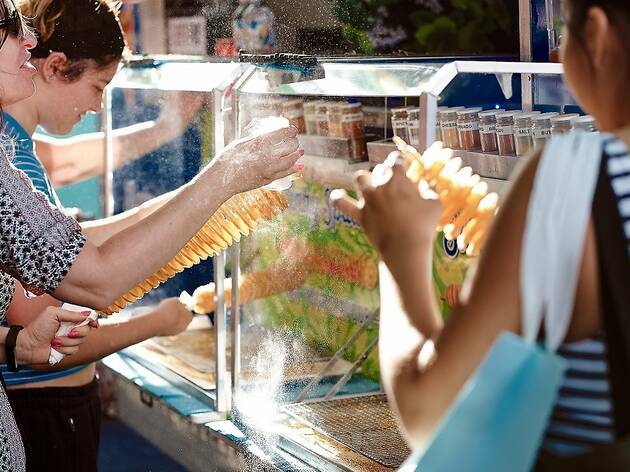 Whether you're after fresh seafood, great coffee, hype-worthy pastries, or even a pedicure, you'll find it all here. 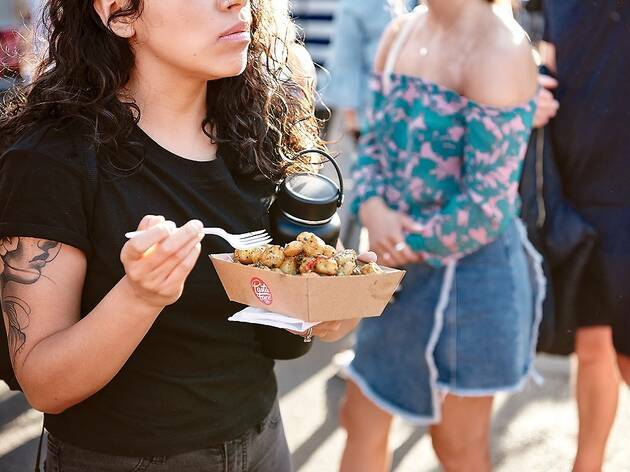 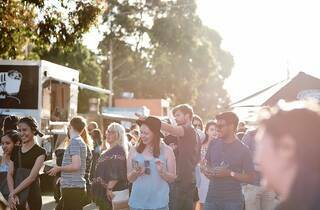 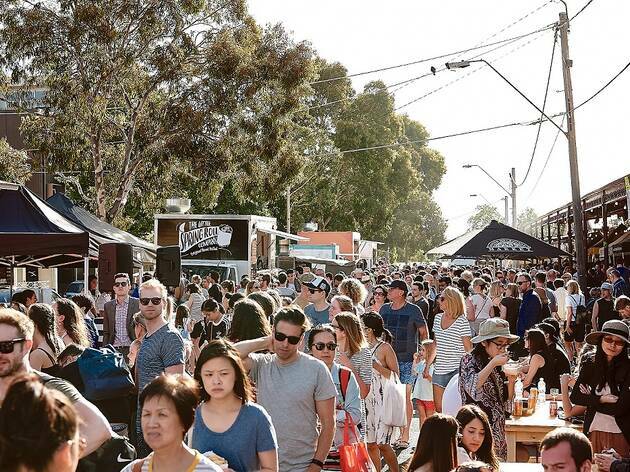 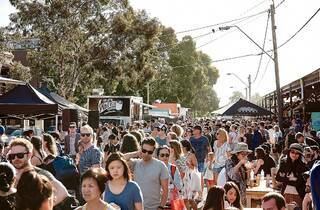 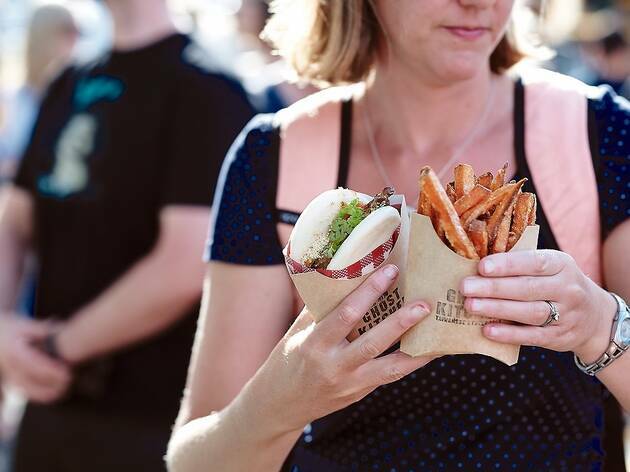 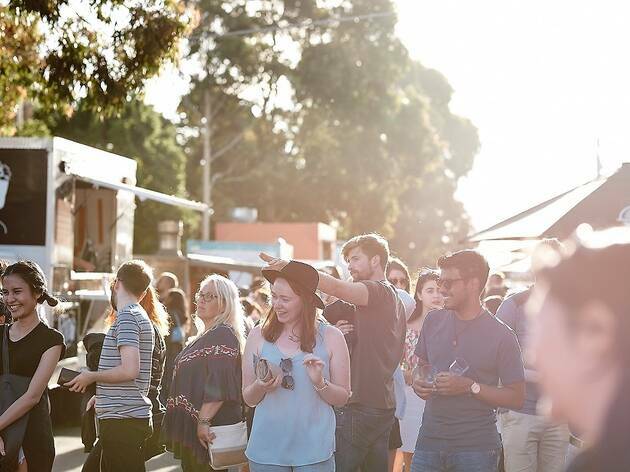 South Melbourne Market's annual night market will be returning in 2019, kicking off a killer summer on January 10. 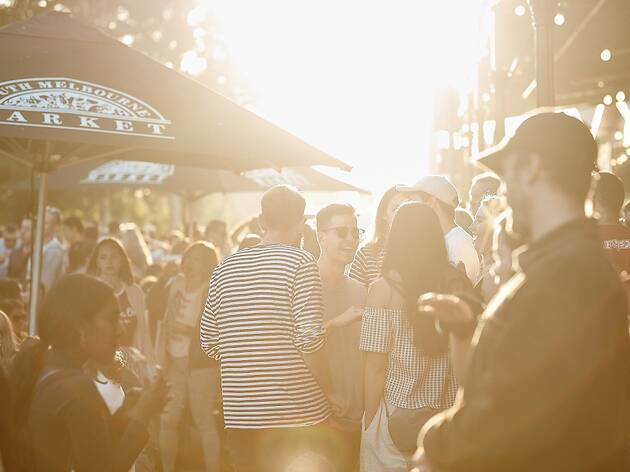 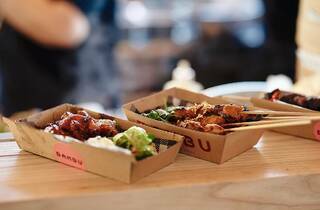 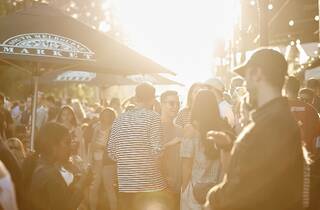 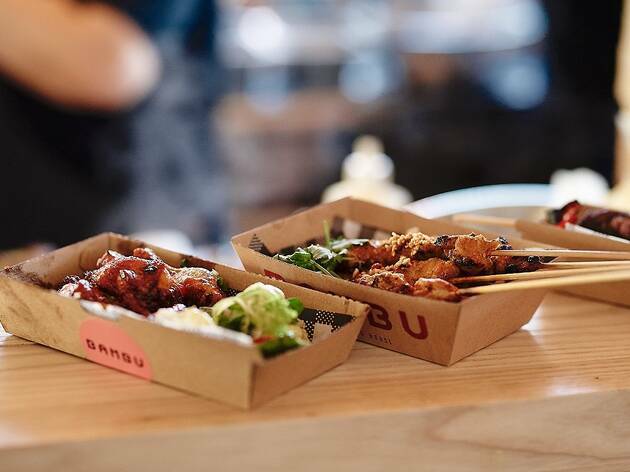 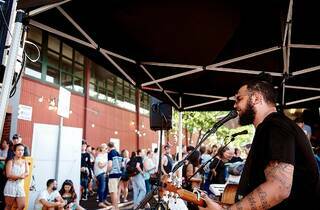 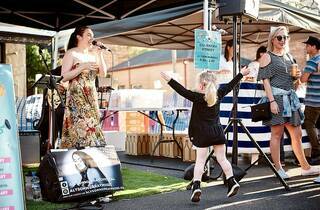 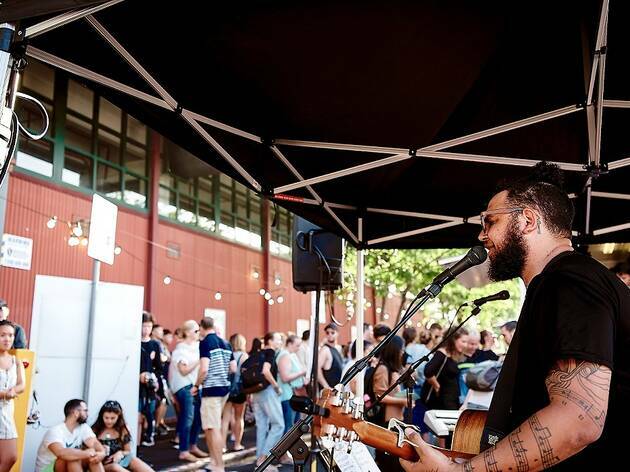 Returning for eight consecutive Thursday evenings, Melburnians can enjoy a balmy night of eating, drinking, and dancing as live music performers take the stage. 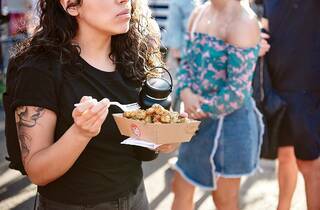 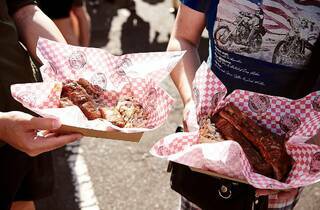 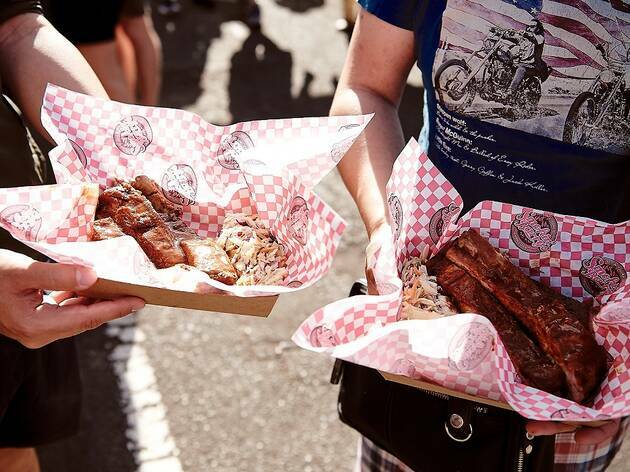 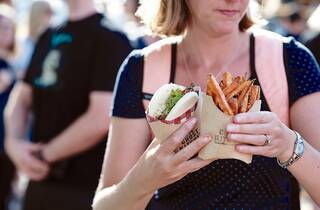 You can expect 18 food trucks, four food marquees and six food carts, with many of the market's regular food traders also open. 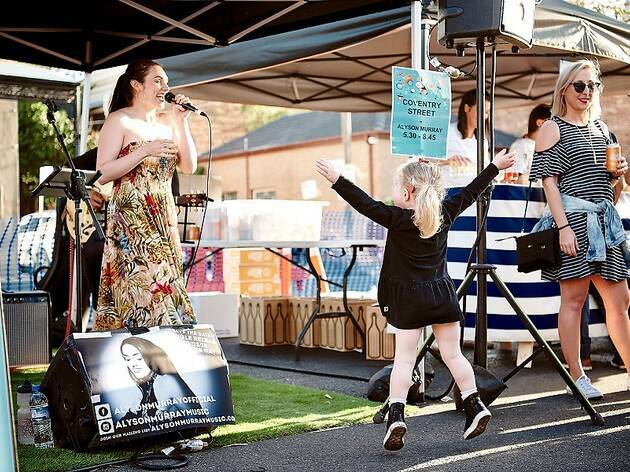 The night market will also feature local makers and designers from the market's SO:ME design space so keep a look out for beautiful homewares, jewellery, clothing, vintage collectables, and art pieces.